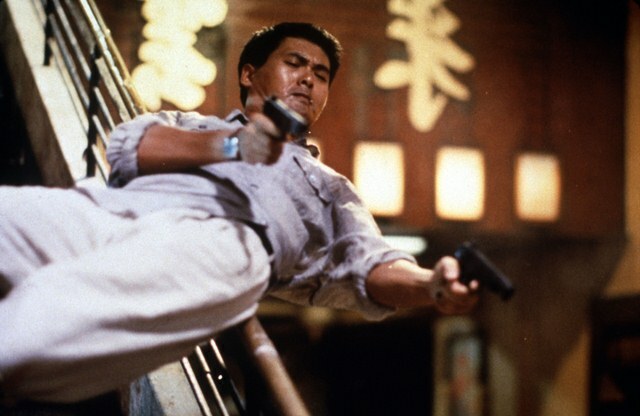 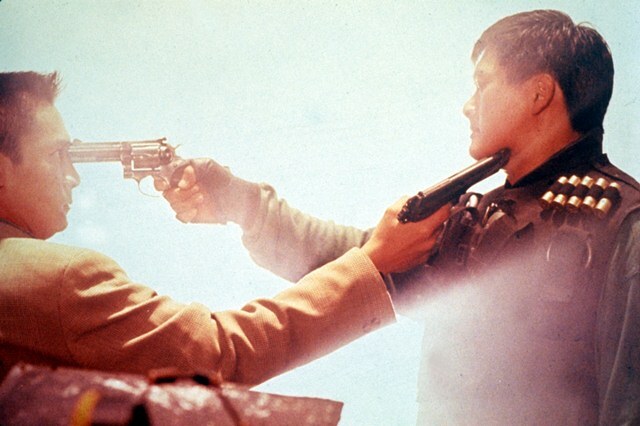 The films of John Woo have had an incalculable effect on modern action cinema. 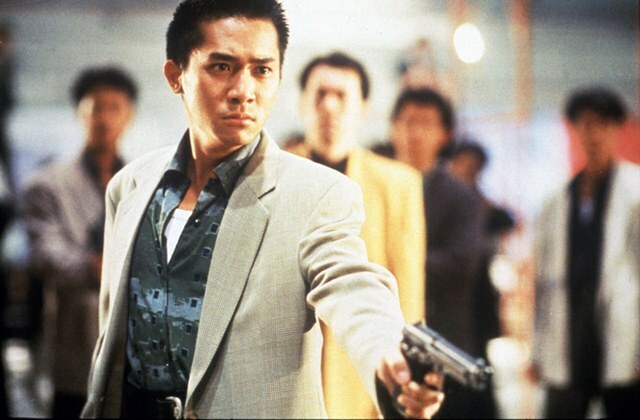 Many of the tropes Woo utilised in his seminal run of ’80s classics have been assimilated wholesale into the celluloid lexicon, from two-handed gunplay to an addiction to slo-mo, but no-one does it quite like the master himself. 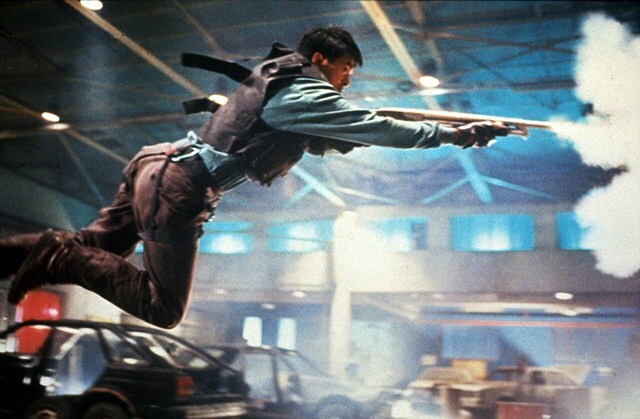 Showing as part of a Bang for your Buck: Action Movies 101 season throughout May.